Offering you a complete choice of products which include gsm sim800 module, gsm shield sim 900a, sim900a with rs232+sma connector, sim900a modem ttl, gsm sim 300 modem with rs232 and gsm sim channel control. 3. DB9 connector in built. 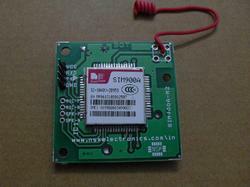 The SIM900 modem has a SIM900A GSM chip and RS232 interface while enables easy connection with the computer or laptop using the USB to Serial connector or to the microcontroller using the RS232 to TTL converter. Once you connect the SIM900 modem using the USB to RS232 connector, you need to find the correct COM port from the Device Manger of the USB to Serial Adapter. Then you can open Putty or any other terminal software and open an connection to that COM port at 9600 baud rate, which is the default baud rate of this modem. Once a serial connection is open through the computer or your microcontroller you cann start sending the AT commands. When you send AT commands for example: "AT " you should receive back a reply from the SIM900 modem saying "OK" or other response depending on the command send. GSM/GPRS MODEM TTL is built with dual band GSM/GPRS engine SIM900A, works on frequencies 900/ 1800 MHZ.The Baud rate is configurable from 9600-115200 through AT command . 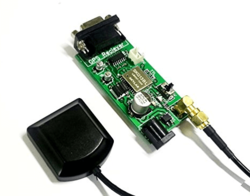 The GSM /GPRS modem is having internal TCP/IP stack to enable you to connect with interest via GPRS.It is suitable for SMS.Voice as well as DATA transfer application in M2M interface . 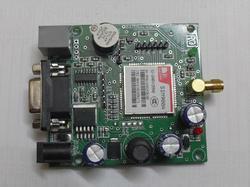 · Dual-band GSM/GPRS 900/1800 MHZ. 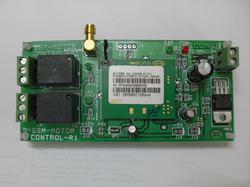 We are one of the leading manufacturers and suppliers of high quality of GSM SIM Modem. 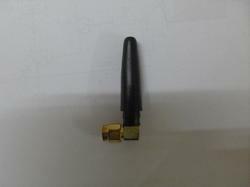 These products are widely used for GSM voice communications and TCP or IP stacks. 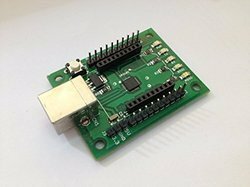 These products offer a high quality serial TTL interface for easy and direct interface to microcontroller. These products are available at standard market prices. These products are manufactured using optimum raw materials coupled with latest technology machinery. 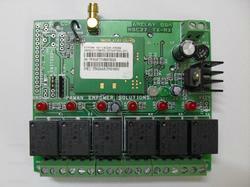 We offer a wide range of high quality of GSM SIM 300 2 Channel Control to our valuable customers. These products are manufactured using optimum quality raw materials that are sourced from reliable vendors. These vendors are associated with us over a long period of time. These products are used for GSM voice communications and TCP or IP stacks. 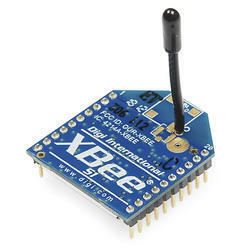 These products offer easy and direct interface to microcontrollers. These products undergo various quality tests, to ensure high standards of quality. 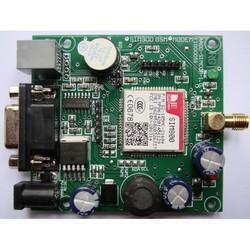 We are one of the leading manufacturers and suppliers of high quality GSM Module. 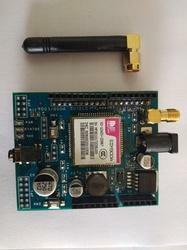 These products are widely used to establish communication between a computer and a GSM system. These products are available in different sizes and specifications that best suit the requirements of our clients. These products are available at standard market prices to our valuable customers. 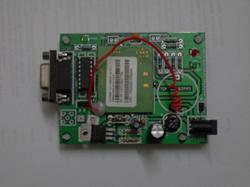 These products consist of modems that are assembled together with power supply circuit and different communication interfaces. Easy to fit with enclosures.